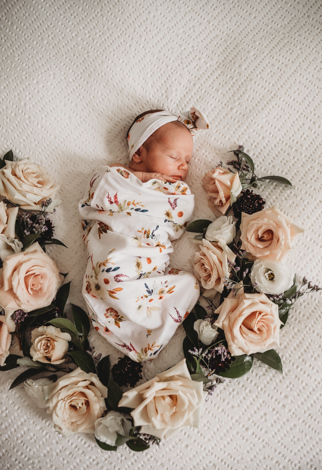 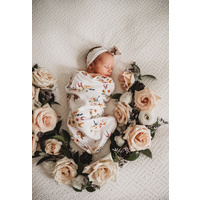 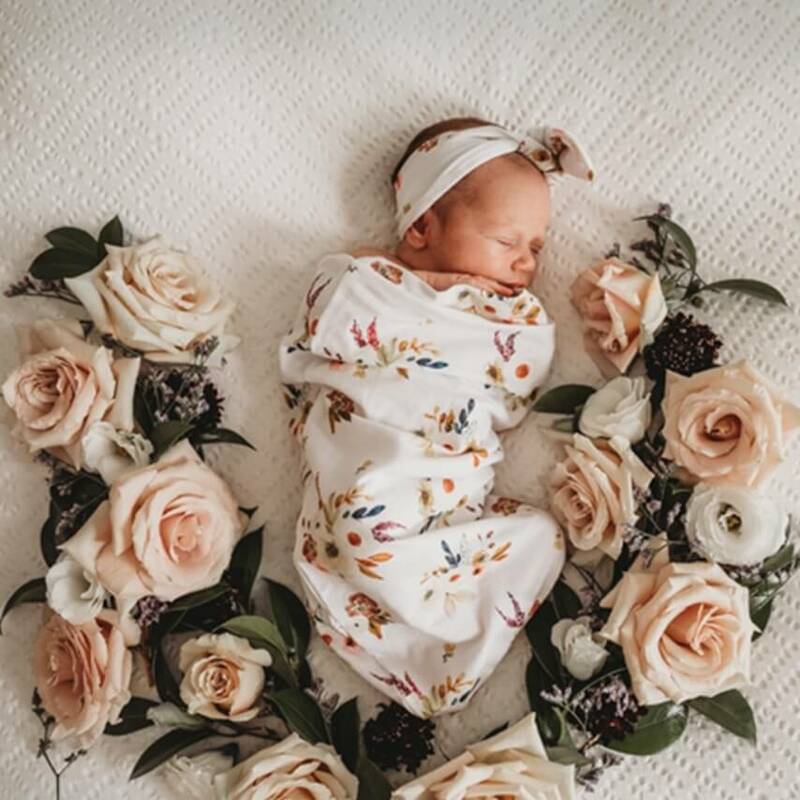 Our floral boho posy snuggle swaddle and topknot is white with romantic boho floral posys. 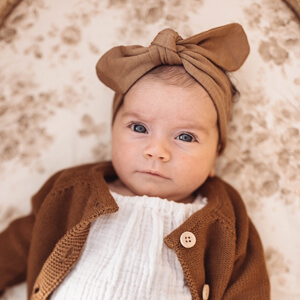 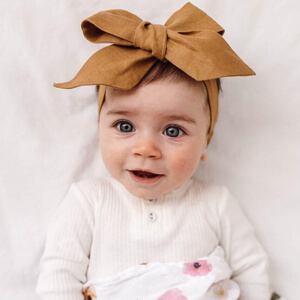 Our boho posy snuggle swaddle is soft, breathable and for the most stylish babes. 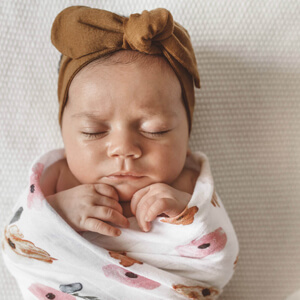 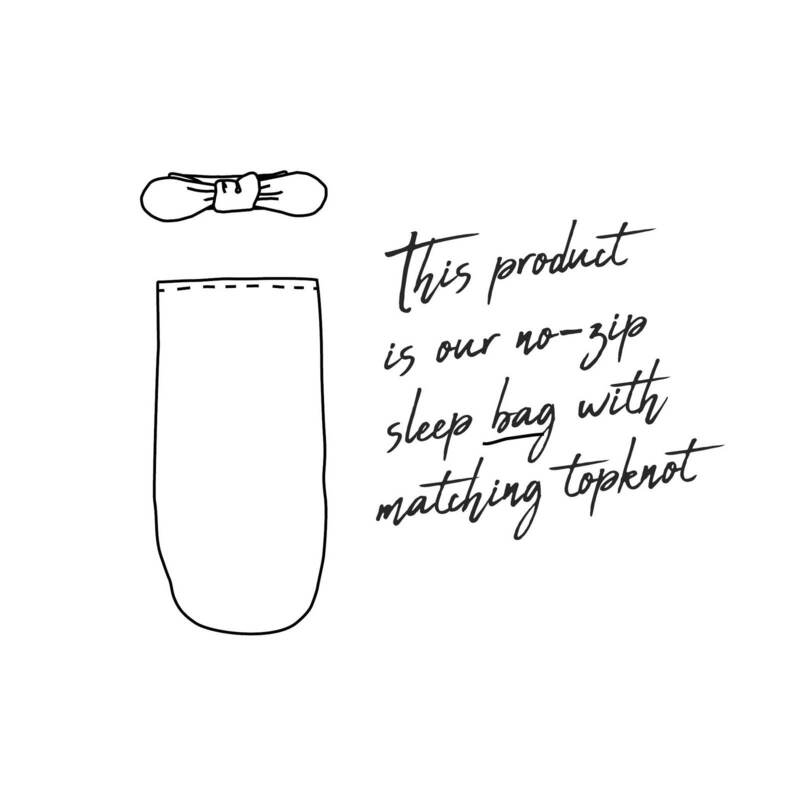 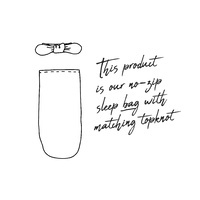 Our snuggle swaddle sleep sack comes with a matching topknot. 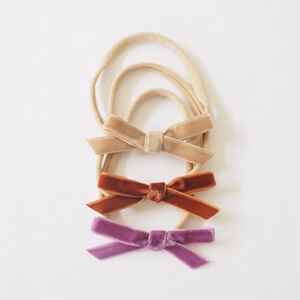 Colours may slightly vary from images.